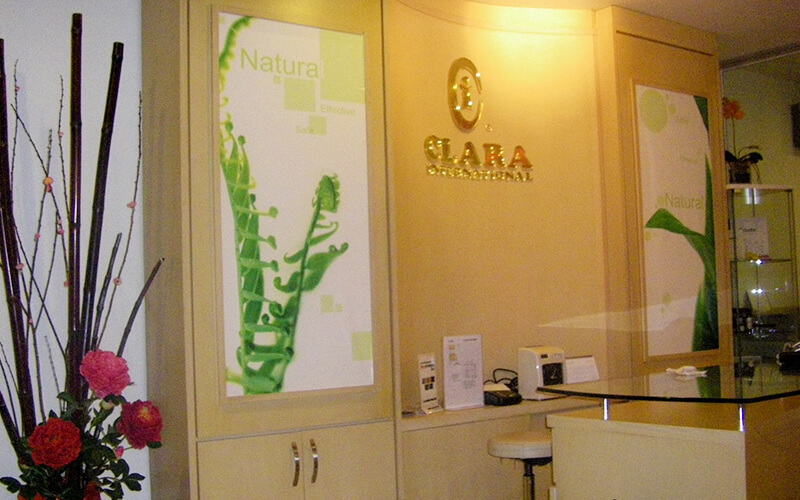 Stress taking a toll on your skin? 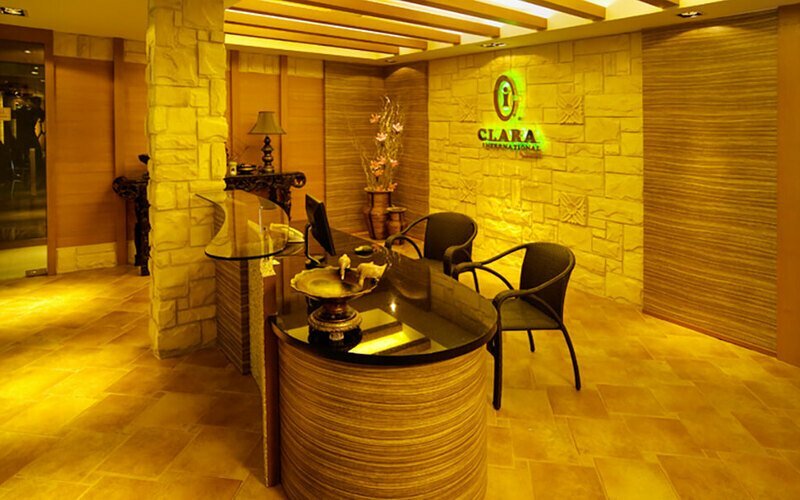 Pamper your skin in a corrective facial that uses Clara products. 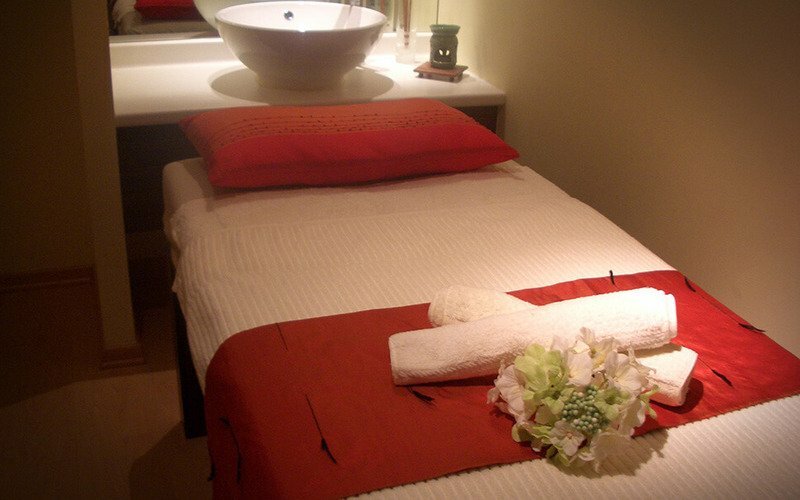 This facial helps to nourish your skin, leaving it feeling fresh and rejuvenated. Valid Mon - Sun: 10.30am - 7.30pm. Not valid on Tuesday. Not valid on Public Holiday (Alor Setar).